There are many elements that make up a great Christmas party, from the decorations to the food and of course – the company. By now you will have your venue chosen and chair hire booked, next you will need to think about which drinks you will be serving at the party. 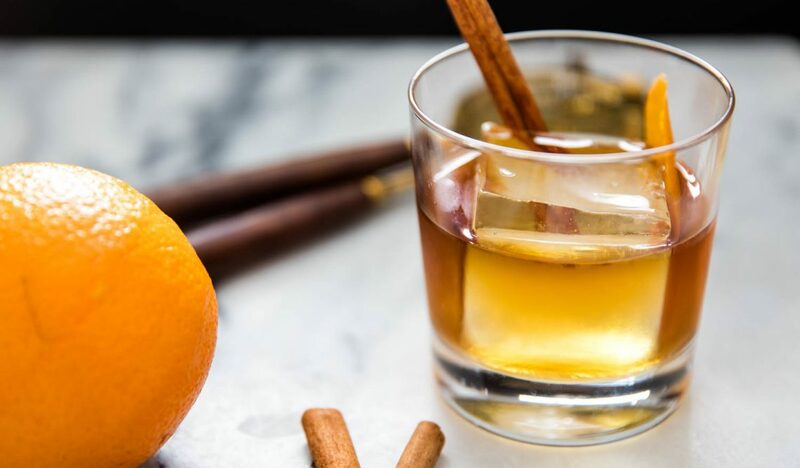 Adding some festive Christmas cocktails will certainly put your guests in the party spirit, so we have searched for the best ones for your Christmas party. Add the first three ingredients to a champagne flute then top up with the Martini Prosecco. This is a perfect drink to hand to your guests as they arrive. Place all the ingredients in a cocktail shaker with ice and then shake to combine. Strain into a cocktail glass than sprinkle with the grated pistachio and star anise mix. Put the two rums and the coconut milk in a blender and combine. In a glass place the mint, lime juice and the sugar and mash a little. Pour on the coconut mixture and top with the sparkling water, mint and pomegranate seeds. Use the extra juice to wet the rim of the glass, then dip in the cinnamon. Put all the other ingredients into a cocktail shaker with ice, shake then strain into the glass. 3 hours before your guests arrive prepare the chilli-infused honey by halving the chilli and placing it in the honey. 5 minutes before they arrive place a long glass in the freezer. When your guests have arrived, take out the glass, add the lemon juice and the chilli-infused honey, gin and elderflower liqueur. Top with ice and fill the rest of the glass with the lager. Fill a cocktail shaker with ice and then add the cream of coconut, vanilla vodka and crème de cocoa. Shake until chilled and combined then strain into a glass filled with ice. Wet the rim of the glass in the syrup then dab into the shredded coconut mixture. In a blender add all the other ingredients and blend until smooth. Pour into the frosted glasses and serve immediately.